Buying a home can be a long, drawn-out process with not a few pitfalls along the way. And one of the worst-case scenarios is when you find a house you love, make an offer the seller accepts . . . and then the appraisal comes in substantially below the agreed-upon sale price. So, it seems, you won’t be able to buy the house because your lender now won’t finance the amount the seller wants. But all isn’t necessarily lost (especially if you have a good real estate agent). 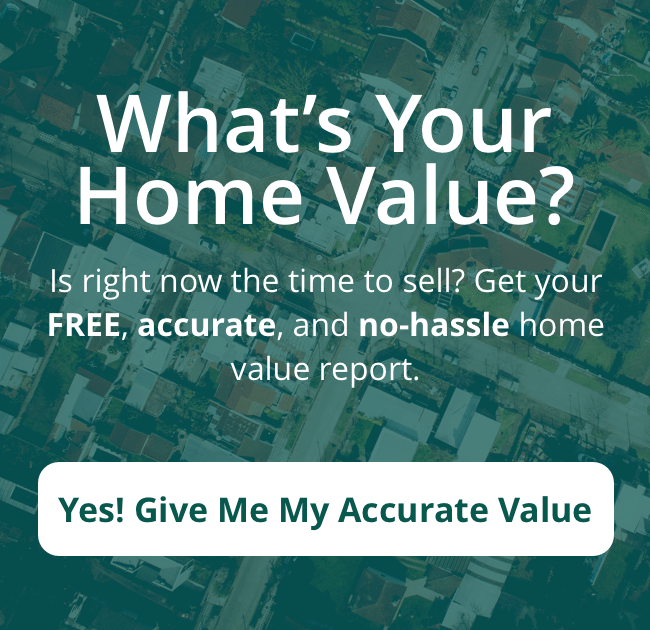 Here’s how to handle a low appraisal when buying a house in Northern Virginia. The most common reason for a low appraisal in Northern Virginia is a lack of anything to compare it to. If, for example, no other three-bedroom, two-bath, ranch-style homes have sold in the area recently, then the appraiser has nothing to compare it against to arrive at a valuation. The appraisal then becomes much more of an educated guess and may be lower than what you expected. And, as a result, it may damage your chances of getting financing at the current sale price. The best way to handle a low appraisal when buying a house in Northern Virginia is not to handle it at all. That is, you shouldn’t try to take care of it yourself at all – rather let you experienced agent handle it. A good real estate agent knows what homes in the area are worth and will have a significant amount of negotiating experience under her belt.